Sweet nibblets! Yesterday there was sunshine and 30° weather, today there has been nothing but rain, wind and cold. Urgh, Belgian weather! But there was a little something in my commentbox to brighten things up! 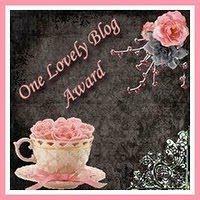 The girl behind DizzyTea, awarded me with the ‘One Lovely Blog’ award. So, according to the rules I should tell you 10 things about me. Let’s make that 6 things, deal? These girls (and boy) all have the most lovely blogs, and I only recently discovered most of them. 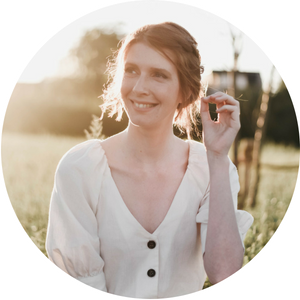 I left the “…and let them know about it” part from the rule off, as I saw this as an opportunity to share my blogroll with you guys and not as a chance to get publicity of any kind. aw congrats on the award! 🙂 and love disney channel! yay! you do have a lovely blog, so i'm not surprised. (: haha #4 made me laugh, and i kind of agree! New updates online! come check them out!